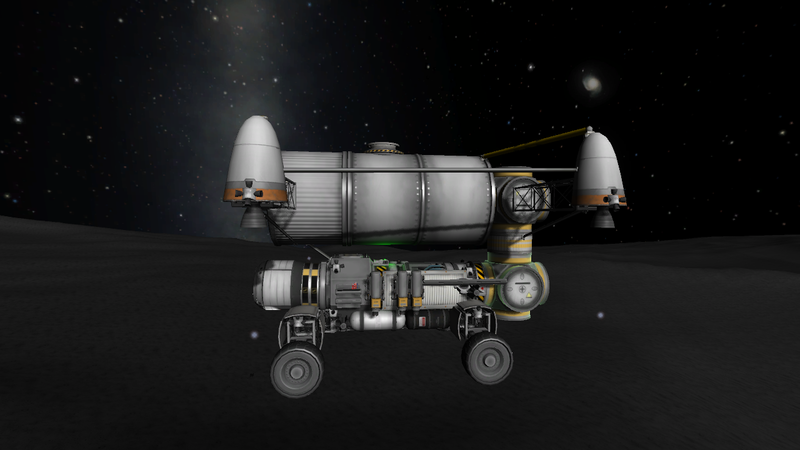 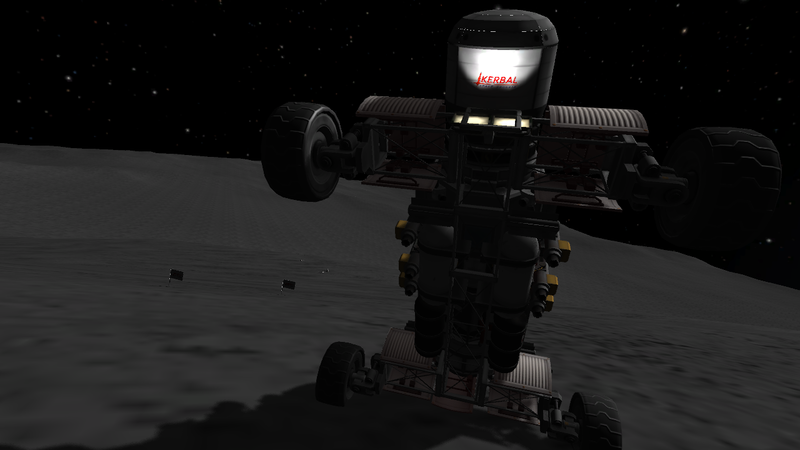 This is the same rover as found here https://kerbalx.com/Zebulonious/8t-Mining-Craft-Delivery-Stock, but with some minor refinements to the delivery system that enabled an Ike destination. 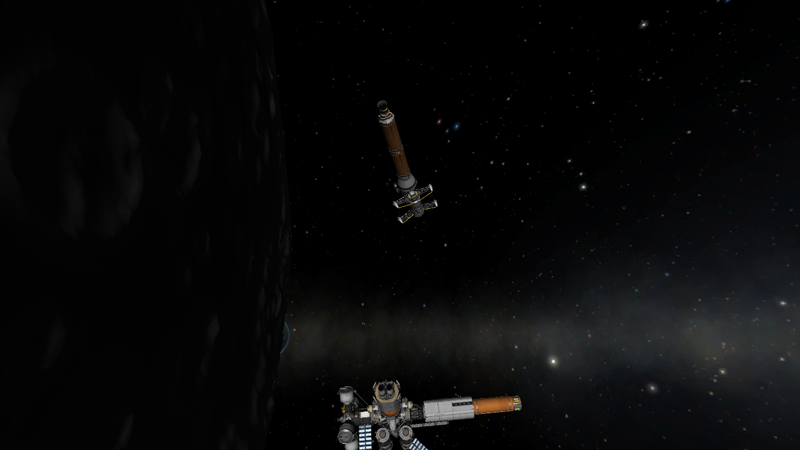 Zeb gave the intermediate stage (the stage that pushes the craft to Duna) a docking port on the dorsal lander tanks to top up the lander and the central booster for the Duna transition. 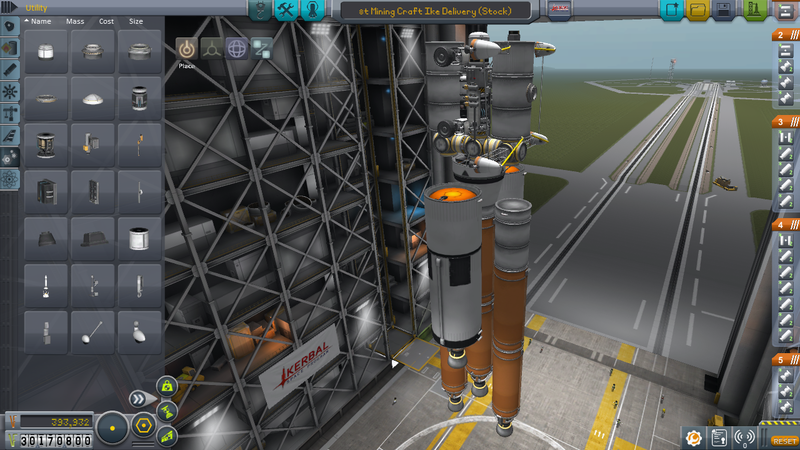 This allows the pilot to control from here more like a lander if they wish. 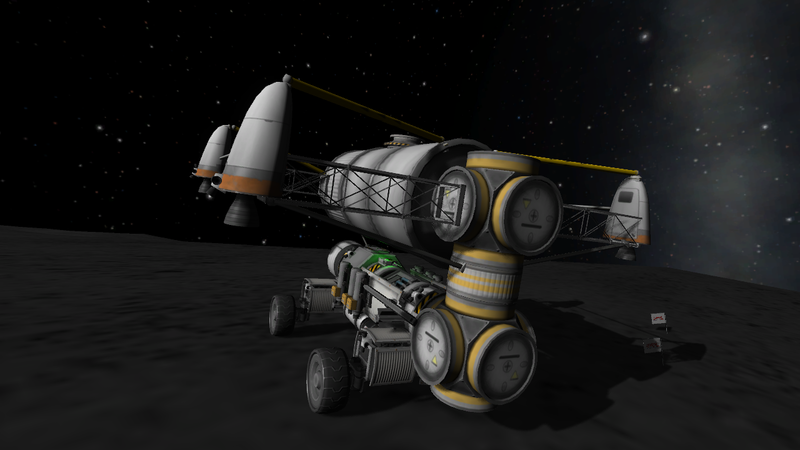 The lander assembly launches empty, so have a refueling base top you off before you embark for Duna. 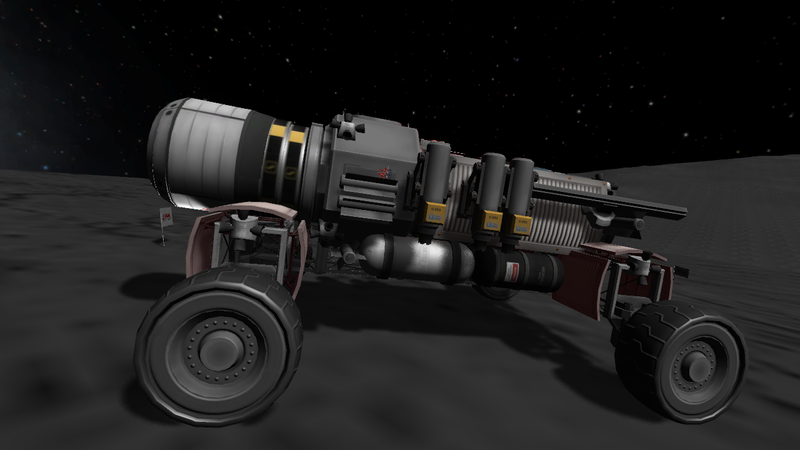 Zeb moved the rear Thud engines back a bit, which balances the craft’s thrust a little more. 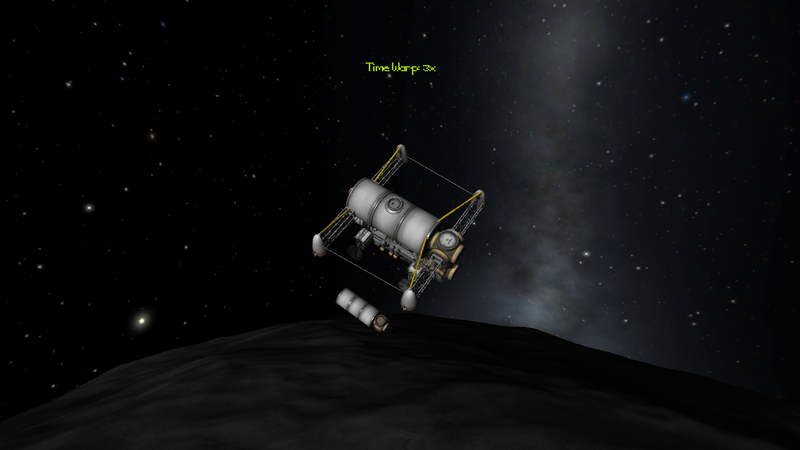 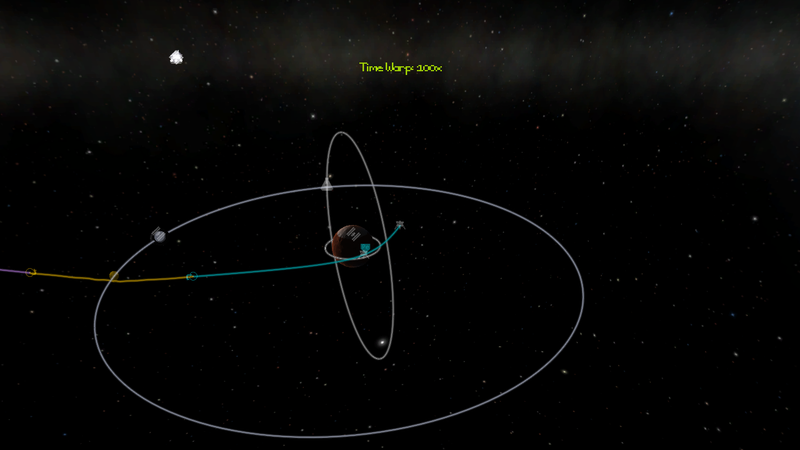 On your Ike de-orbit, balance the engines. 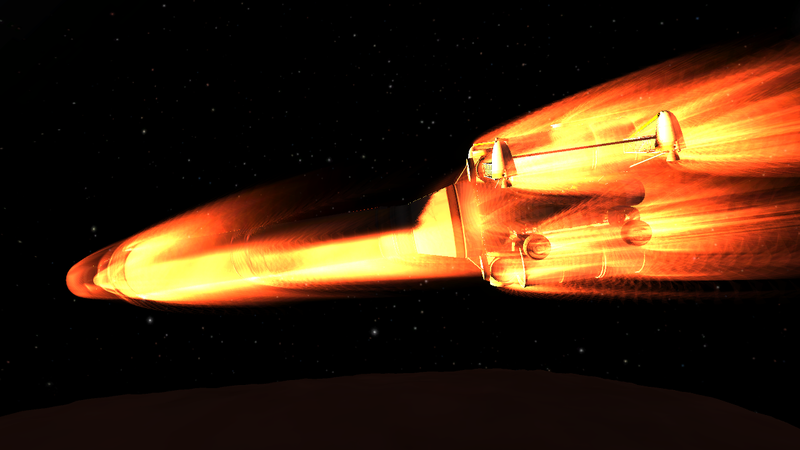 On final descent, Billy-Bobbald reported he could fine tune the thrust balance just by shifting fuel to/from the forward or aft fuel tanks: Just watch your pitch indicator. 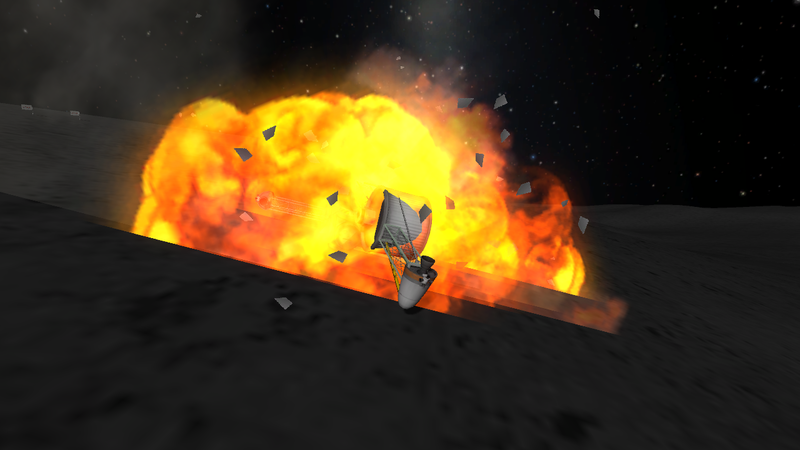 A stock rocket called 8t Mining Craft Ike Delivery (Stock). 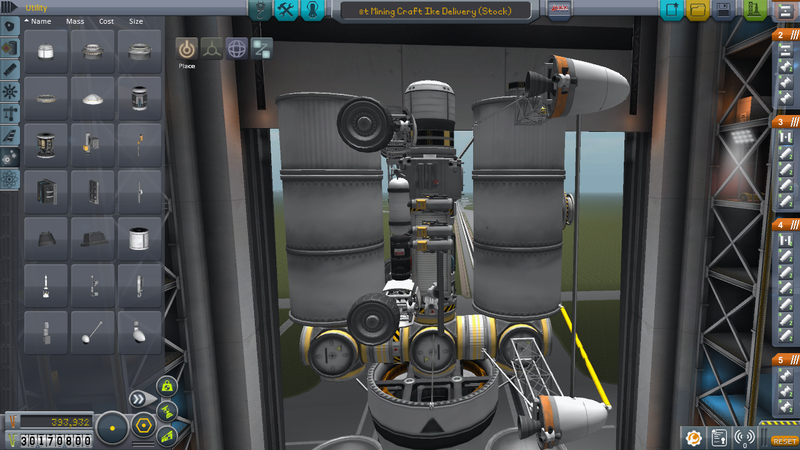 Built with 170 of the finest parts, its root part is stackDecoupler.